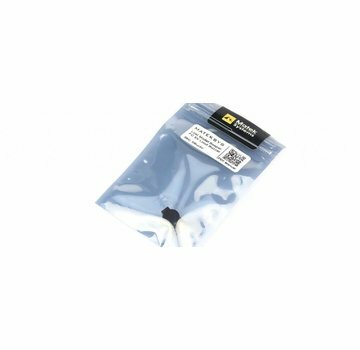 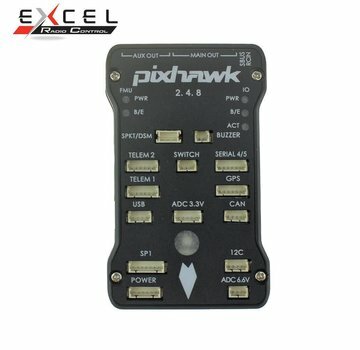 Flight Controllers - ExcelRC.com - Michigan's best RC store! 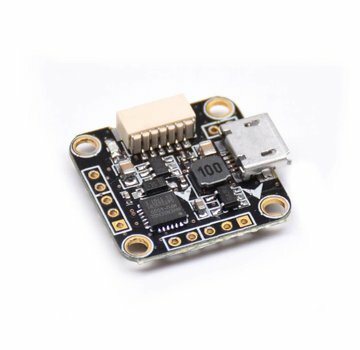 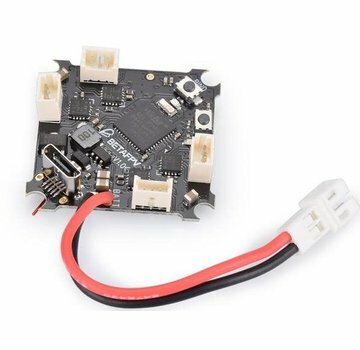 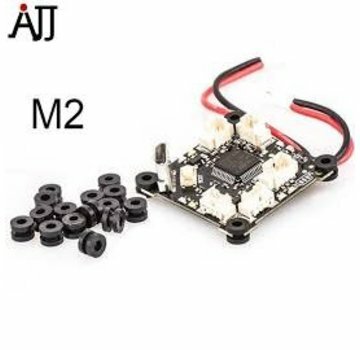 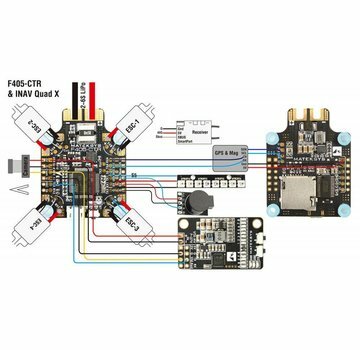 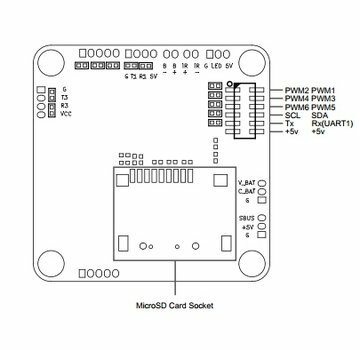 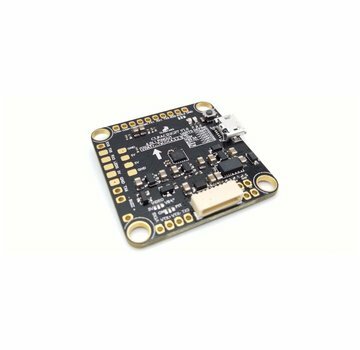 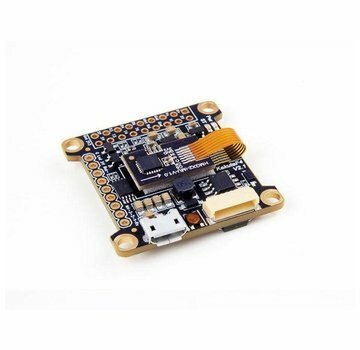 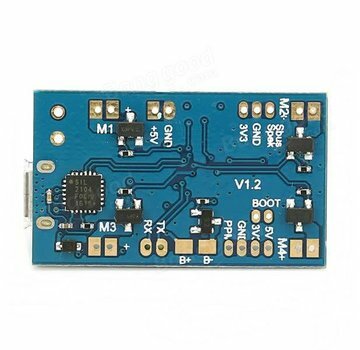 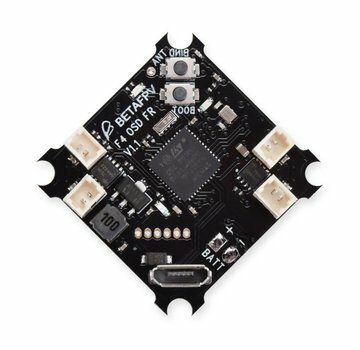 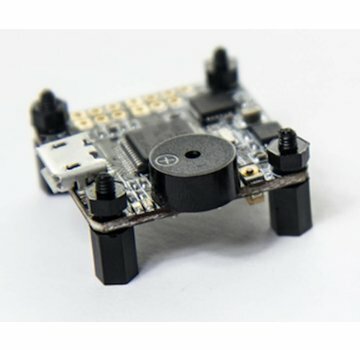 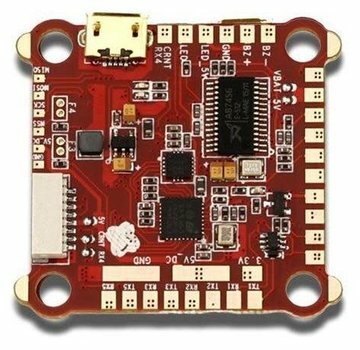 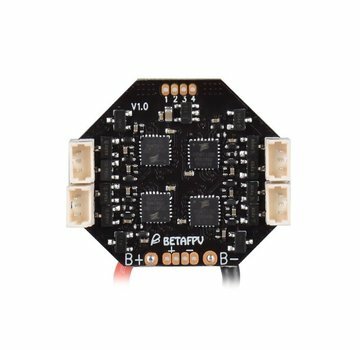 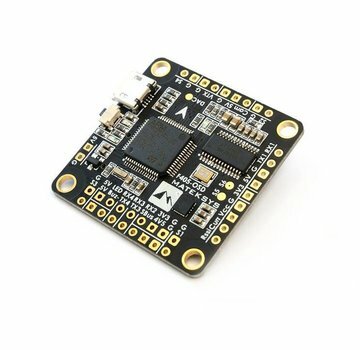 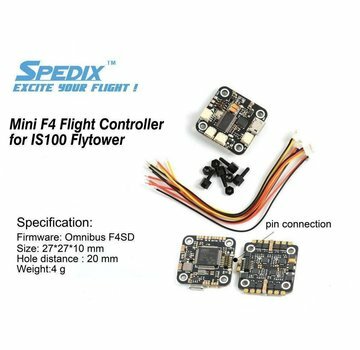 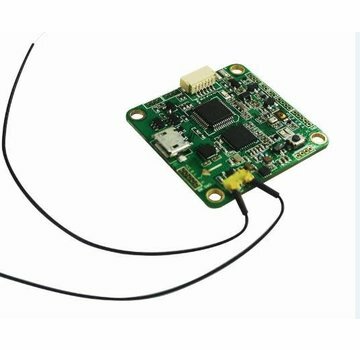 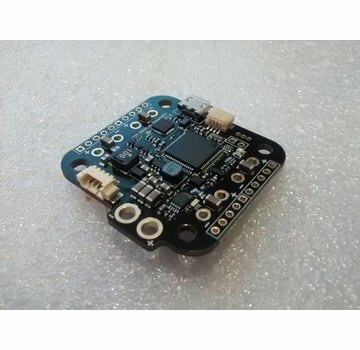 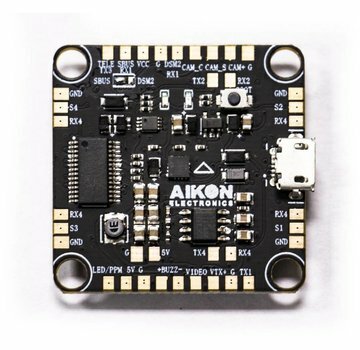 Spedix's 20x20 Flight Controller can be used alone, or in a stack with the Spedix 20x20 IS20 ESC. 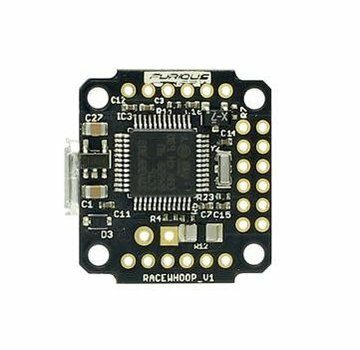 The latest version of the CL Racing F7 is here. 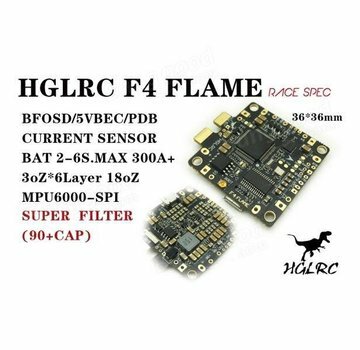 This CLF7 FC is packed full of the latest features and technology in the industry, like camera control. 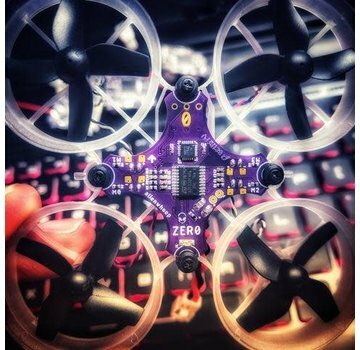 Loved because of its dependability and affordability, the CL Racing F7 is a fan favorite!